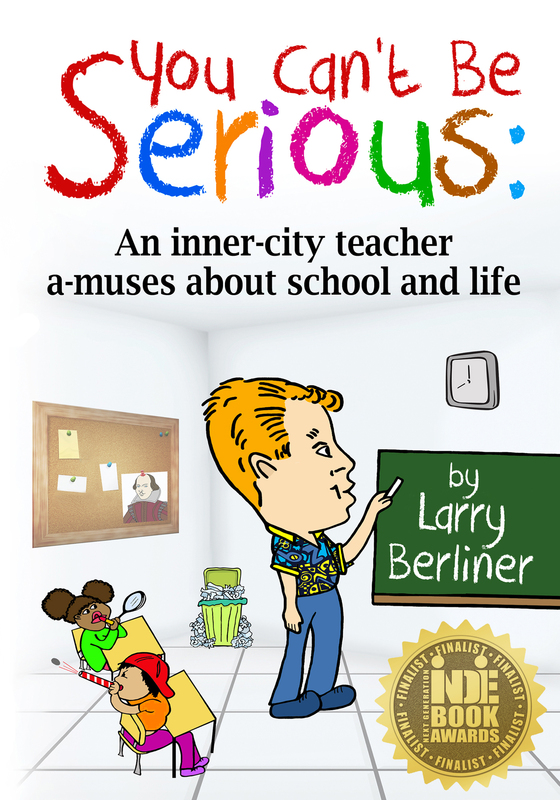 * an unorthodox teaching career featuring carnivorous students, unruly parents – and Goldberg. * a misguided ROTC cadet who valiantly captured the wrong hill. * the decline and fall of daily conversation – and stuff like that. * how the cell phone has become our weapon of choice. * why yoga's Downward Dog may leave you barking up the wrong tree. * how the Marlboro Man morphed into E.D. Man. * some questionable medical breakthroughs – As Seen on TV.